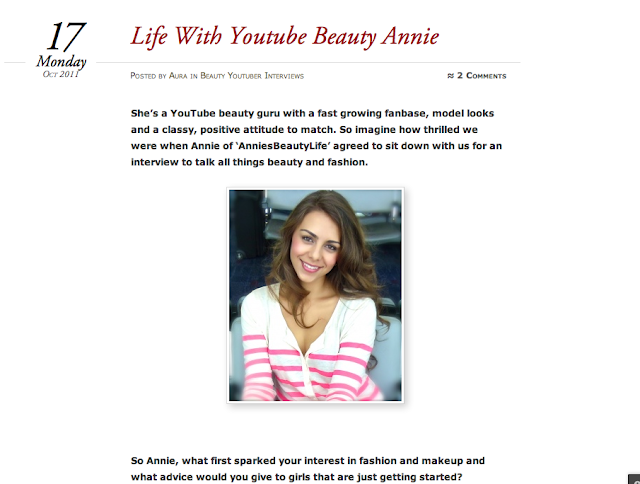 A few weeks ago I was contacted by a lovely blogger called Aura to do an interview for her blog. I was so thrilled! The questions she asked me were really good and the experience was fun.